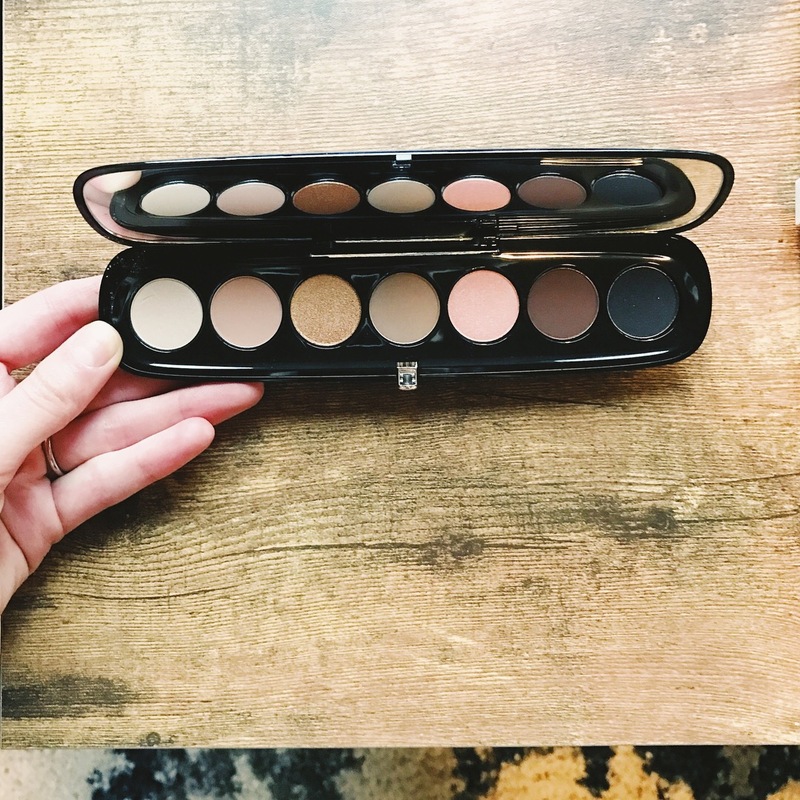 This is a gorgeous palette in hugely wearable neutrals, with shimmery gold and rose thrown in for fun! The colors are very creamy and blendable. 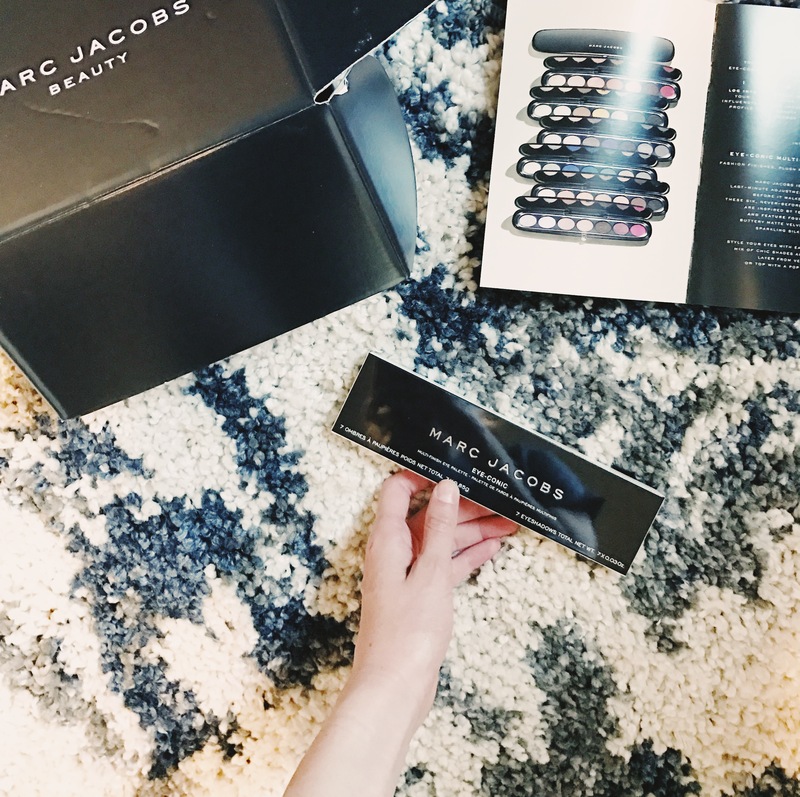 I’m honored to be part of the Marc Jacobs #TheDressedEye campaign, and have worn these eyeshadows just about every day since I received the palette. *This product was sent to me, free of charge, by Influenster for testing and review purposes.